As the year comes to a close, I always enjoy looking back and remembering the special events that I will carry forward into the New Year. My personal life is filled with wonderful memories... from my autumn travels in Italy to Liv's Championship performance last summer in Las Vegas at Nationals. In between, travels and time with close friends, dinners with my parents, lunches with girlfriends and weekends with the Dance Moms all brought treasured moments that I will bring with me into the future. Life, as always, has kept me in balance, and here at Liv Life I make a decent effort to maintain a balance of healthy meals and sweet treats. A review of our statistical Top 10, however, shows absolutely NO balance. 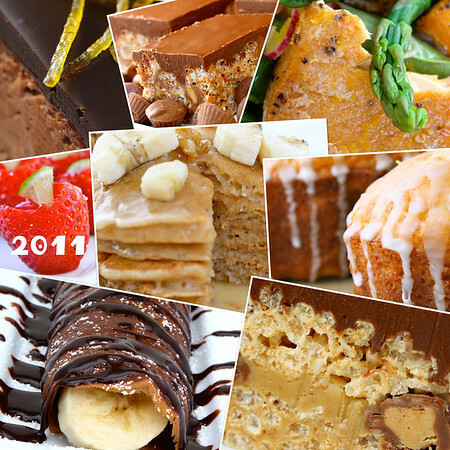 Sweets and treats all the way, with assorted Krispie Treats taking three of the Top 10 slots. It would seem that the world, very much like Liv, has a sweet tooth. Without further ado, I give you our statistical Top 10 of 2011... and then for a bit of balance, I've thrown in some of my personal favorites to carry with us as we enter the New Year. 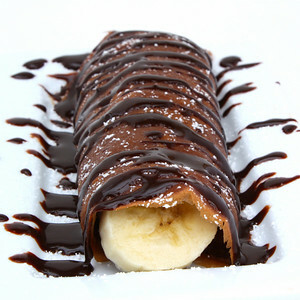 Arriving in the 10th position and making our list for two years in a row, is one of Liv's personal all time favorites: Chocolate Banana Crepes. Balance indeed, these crepes bring one, if not even more, servings of fruit in the banana all wrapped up in a thin, low fat, egg based crepe. I'm proud of Liv and her efforts to perfect her crepe making skills as she frequently comes home from school and whips up a batch of crepes... just cause she can. Number 9 brings us a neighborhood favorite, and a guest post from my good friend Dan bringing us some serious "Man Food". Unfortunately for him, this man food has also become one of the most requested kid foods and the ladies pretty much love it too. 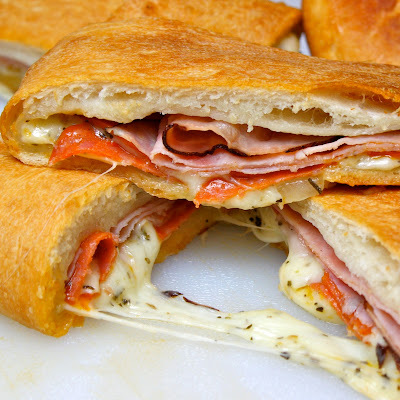 Cheesy, salty and not to heavy, Becky's Stromboli is the ideal Super Bowl fare and will make you the hero of any gathering you bring it to. 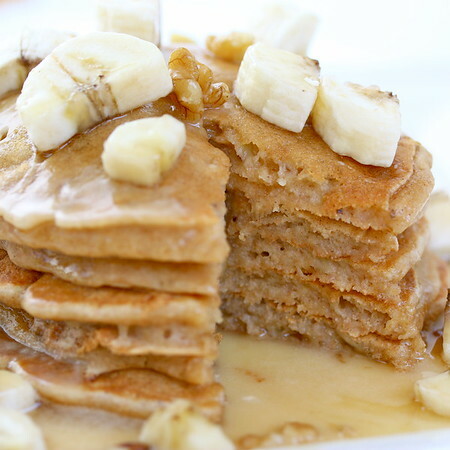 Decadence on a plate, but now that I think about it, balance as well with a fairly healthy pancake made with whole wheat flour and topped with bananas in addition to the sweet Maple Glaze that makes this breakfast an event to remember. 2011 was the year that we discovered Nutella... that creamy, chocolaty, hazelnut spread that brings deliciousness to nearly everything it touches. 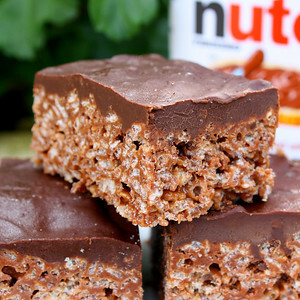 With our love of Peanut Butter Krispie Treats, trying a Nutella version was just a matter of time. Throwing rays of brilliant sunshine into our lives, this tender, bright cake features our own homemade Limoncello. 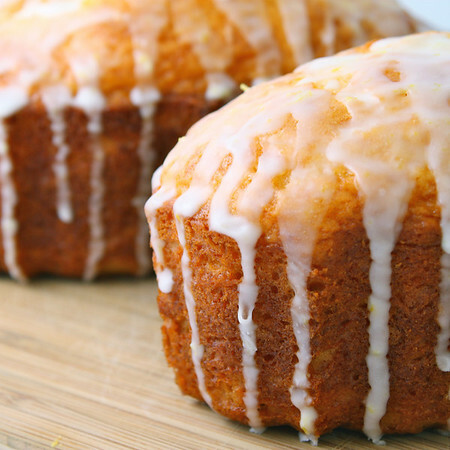 Bright with citrus flavors, Limoncello Lemon Cake won't last long on your table. 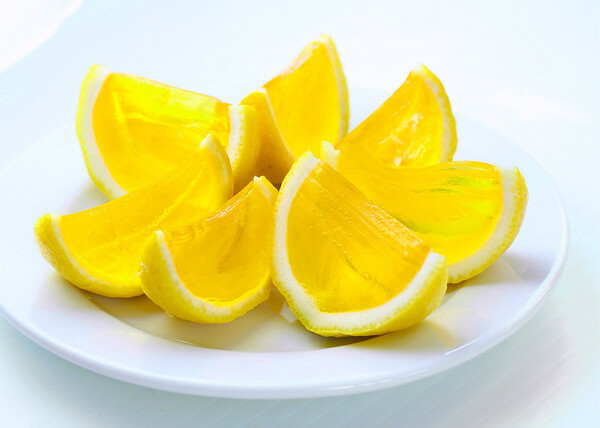 Continuing our love of Citrus, these Lemon Drop Jell-O shots were a hit at a friends after dinner party. One of those "Wow! Look at that!" plates on the appetizer table, you decide just how potent these little guys should be. Ahhhh... the flavors of fall! 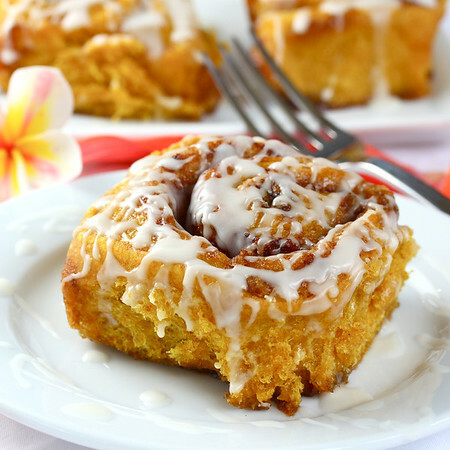 Pumpkin Cinnamon Rolls have graced our tables in all seasons for years. Balanced with the Vitamin A rich pumpkin, these lower in fat treats are one I can feel good about serving, and also taking that second piece. 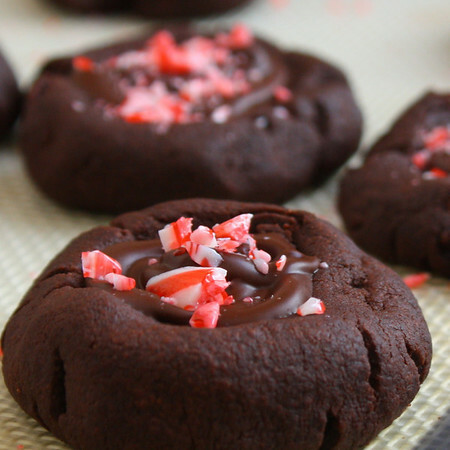 The marriage of peanut butter and chocolate is highlighted in these somewhat addicting treats. A dairy free version for my lactose intolerant son has become his favorite after school treat. 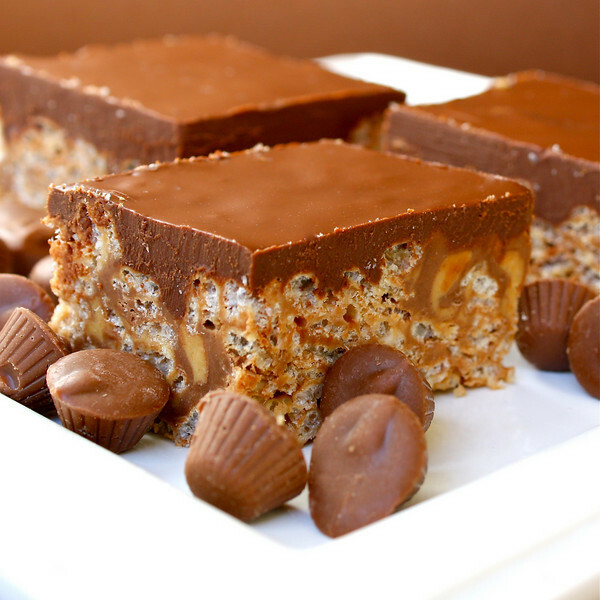 Triple Layered Peanut Butter Krispie Treats with Peanut Butter Fudge and Peanut Butter Ganache. These guys are truly Krispie Treats taken to a new level! 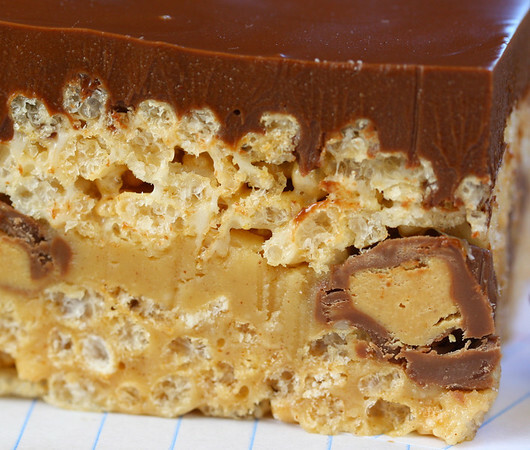 Layers of Peanut Butter Fudge trapped in between peanut butter enhanced Krispies, all topped with a luscious peanut butter ganache makes these treats truly magnificent and most deserving of a top spot on our list. These treats eased the pain of Back to School. A funny note on this post, it wasn't until over 2 months after posting that I noticed the spelling error in the title... I had "layred" in place of "layered". Ugh!!! My surprise of the year, these adorable shots have had more hits than all the rest of my blog posts put together. 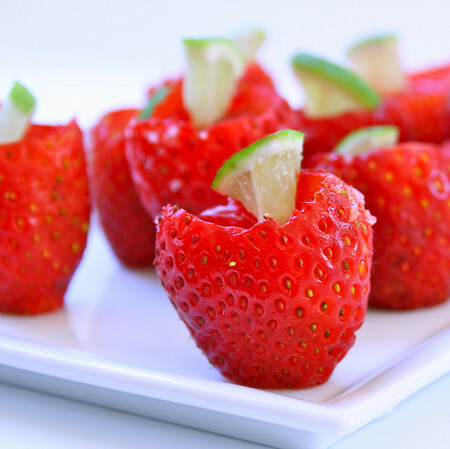 Definitely eye catching, the shots didn't bring the punch I was looking for, but I'm thinking that could easily be remedied with the addition of more tequila. Some of our personal favorites made it to the Statistical Top 10, but to balance out the list I've gathered a few additional Liv Life Top Picks. Coming in statistically at number 28 we get to the first healthier post on the list. 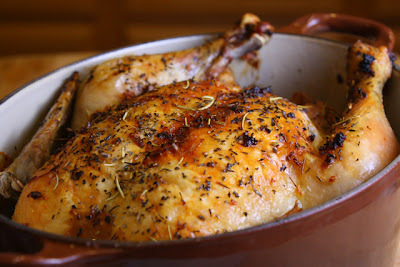 Whole Roasted Garlic Lemon Chicken is not only simple to put together, but a total family pleaser. With your house smelling like a restaurant, this chicken will draw your family from all corners of the house asking how soon will dinner be on the table. One of my all time favorite appetizers. 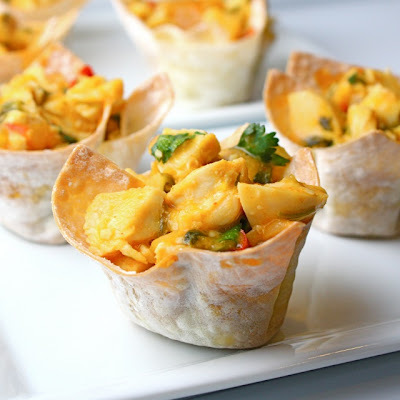 Adorable in their single serving won ton cups, the flavors of the tropics really shine. Mango, coconut and lime bring the chicken filling to a mouth watering level and will be one of the first appetizer plates empty on your table. Light, healthy and filling... 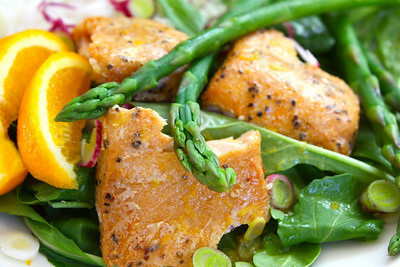 I never knew poached salmon could be so good! 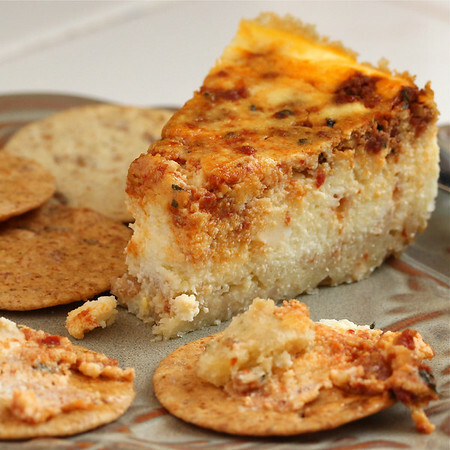 Another eye catcher ideal for a gathering is this Greek-like Appetizer. Featured for the first time on our New Years Table last year, I've been known to toss a few of these skewers together for an evening snack with a glass of wine. Keeping the balance in my personal choices, something sweet is in order. As such, this luscious dessert will round out the Liv Life favorites of the year. Readers of Liv Life may have noticed my fondness for the heavenly Grand Marnier, and this cheesecake definitely fit the bill. 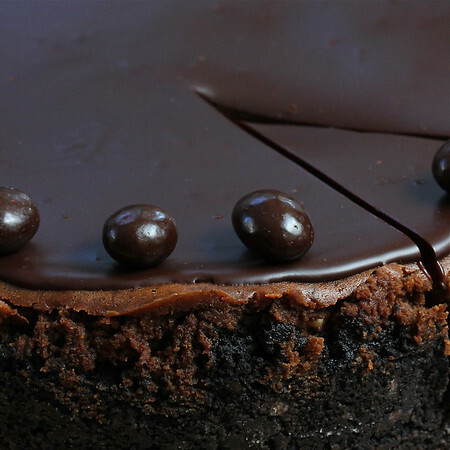 Spiked with Kahlua AND Grand Marnier, the flavors mixed with the chocolate and brought 2011 to a resounding finale. Balance, Love and Life, all in one place. May 2012 be prosperous to you and yours, and may your plate always be filled. While I may have been able to walk along the beach this morning, enjoying those light ocean breezes, recently I've had to start wearing long sleeves. In addition, I've had to shut the windows at night (well, all except for a little crack - some fresh air is necessary to sleep...). 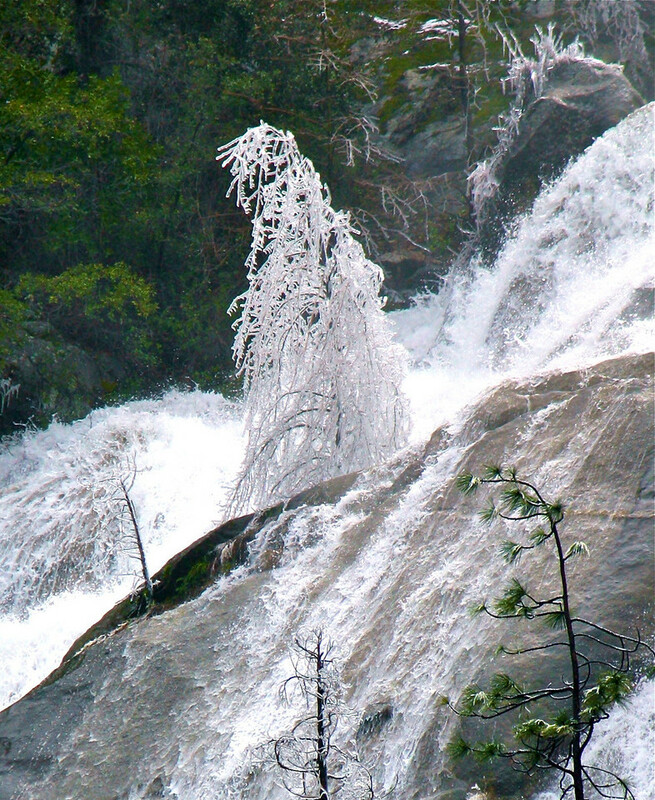 And I've found frost on the grass in the morning on more than one occasion, and believe me, my feet are absolutely freezing when I take the pups out on said morning with bare feet. (Goodness... that 39º concrete is darn cold at 6 AM). All I can say is thank goodness for for my beloved seat warmer as I drop the kids at school. In all seriousness... I do chuckle at the number of people wrapped in ski jackets, scarves, hats and gloves as we walk along the beach with temps in the mid 60's. One can always tell the "out of towners" as they are comfortable in t-shirts and even shorts. San Diego Sissies? Yes... we are!! Such dire weather where one is chilled to the bone calls for extreme measures... such as a steamy bowl of stew. Filled with tender beef and soft veggies, this beer spiked, horseradish flavored version had the entire family (even picky Liv) asking for seconds. Mushrooms add wonderful flavor and texture while the horseradish gains somewhat of a sweetness and loses its bite as it stews over time. Rich in color and flavor, textures slowly melting on your tongue, the slight crunch of the cookie crust adding complexity.... 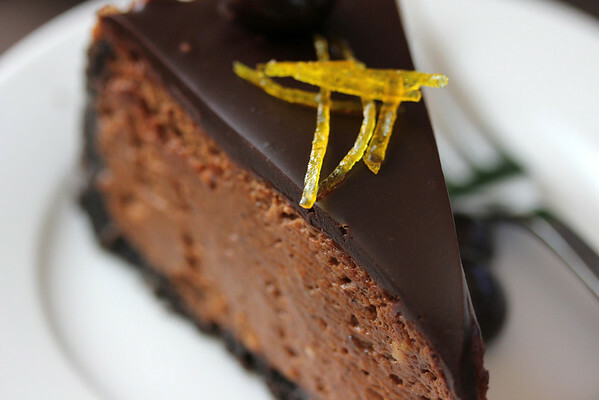 Combine this with the competing flavors of chocolate, coffee and orange darting around your mouth and your first bite of this decadent dessert will assure you that there is indeed a heaven - and that when you get there, Grand Marnier enhanced cheesecakes will be on each and every menu. Already slightly euphoric following a delightful Christmas Eve with family and close friends, one of those where nearly everything goes right, this luscious, exquisite, sumptuous finale to our holiday meal brought a heavenly end to a wonderful day. Our laughter filled afternoon had parents sharing stories of holidays past while filling in our young teens on their toddler antics and embarrassing moments. Taken well in stride, the kids laughed along with us with exclamations of "Did I really do that?" followed by contagious giggles and even more stories. The Prime Rib was overcooked, but well-done loving grandma was thrilled with the "perfectly cooked for her" end piece. Luckily the rest of us were OK with medium even though medium-rare would have been optimum. The green beans were steamed and simply adorned with olive oil and a sprinkle of salt as Liv had requested, and the Irresistible Orange Sweet Potatoes had us all reaching for more. Ahhh... that streusel is simply divine. 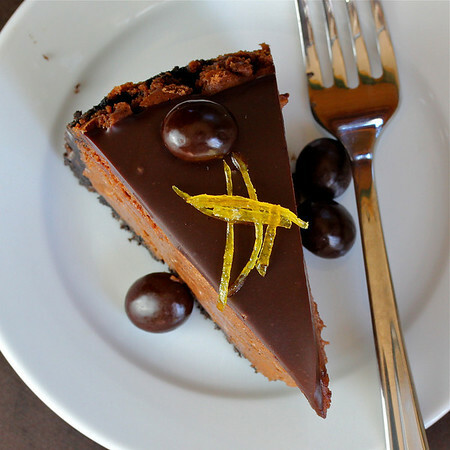 With our appetites already satiated, slices of Chocolate Cheesecake magically appeared, beautifully adorned with sweet strips of candied orange peel. The surprise arrived when the first bite brought flavors not only hinting of espresso, but also a brightness of orange. A brightness enhanced with a lovely Grand Marnier finish eliciting delighted groans of pleasure with each delicate bite. Spiked with pure espresso grounds and Kahlua, the coffee flavors complemented the rich chocolate filling along with flavors of pure orange from the juice and peels of fruits picked less than 24 hours earlier from our own yard. Topped with a version of my favorite luscious Grand Marnier Ganache, this heavenly dessert must have appealed even to angels watching over us. May your Christmas be merry and bright. and may you be surrounded by those you love. A glass of wine, a plate of assorted cheeses, salamis and crackers... good for my psyche but nightly, not so good for my waistline. The holidays, though, make those calories invisible until January (in my own mind anyway...) and these days are often filled with additional gatherings where I grab the chance to prep and enjoy some of my favorite beloved appetizers. 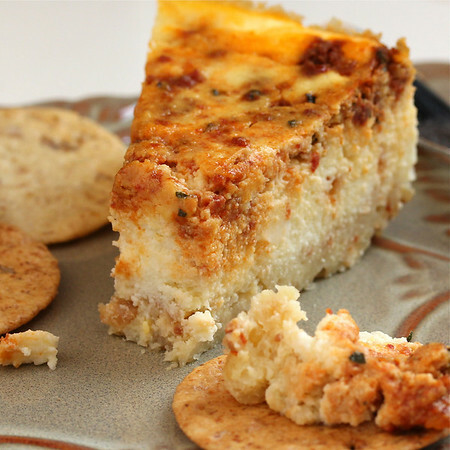 Always on the lookout for something that avoids last minute preparation, this make-ahead "cheesecake" works like a charm. Filled with ricotta, a touch of garlic and pesto, the savory cheeses work wonderfully with crackers and are a delightful pairing with a glass of wine before dinner. Pretty on a plate, this savory indulgence will be welcomed at all of your holiday festivities, and is sure to bring a little additional holiday cheer to your gathering. Are you ready for Christmas?? Even though I make my list and check it more than twice I still seem to find myself occasionally in a pinch and needing a quick something to bring to a as a hostess gift or neighbor present. With the malls busier than I-5 on a holiday Friday weekend afternoon, I find it easier to turn to my pantry, which is usually fairly well stocked, to toss together a tasty homemade treat. Over the years our gift bags and hostess gifts have been packed with pancake mixes, hot chocolate mixes, spiced granolas and of course candy and cookies in seasonal tins. While packaging might cost you a trip to the store, you might be surprised that you happen to have an appropriate jar on hand that could work. Throughout the year I save a couple spice jars, marinara sauce jars, and other assorted glass jars that might come in handy and when looking for packaging, many times I find one on hand that does the trick. The spice jars work nicely for Hot Chocolate Mix. Liv put together a jar layered with cocoa, sugar, grated chocolate and crushed candy cane, tied it with a pretty ribbon and attached the recipe card as a perfect little treat for school or dance friends. Add a cute holiday mug and a little bag of marshmallows and you have a quick hostess gift that will bring smiles to friends of all ages (for adults add a little airline sized bottle of rum or kahlua!) . 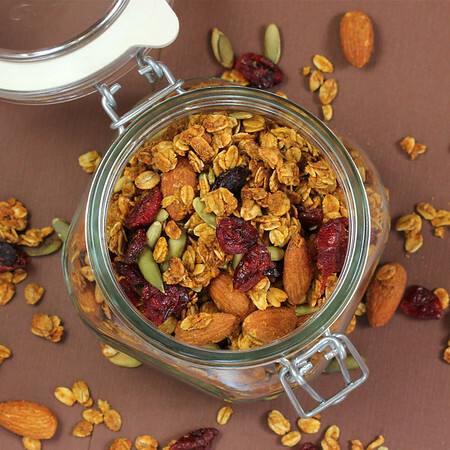 Homemade granola also works wonders and delivers a tasty and healthy treat to start the New Year right. 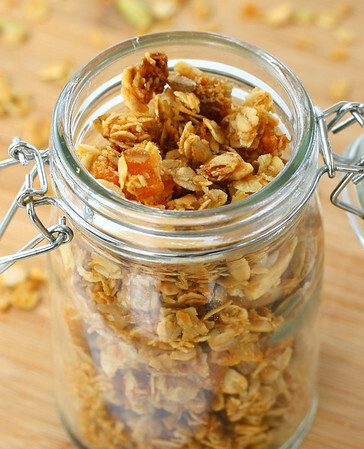 Canning jars with gaskets and latches serve as pretty as well as airtight vehicles for an aromatic spiced granola, however if you don't have one on hand the handy zip lock bag works just as well. Again, tied with a simple ribbon and a printed recipe card, your hostess with be thanking you each morning as she scoops a few spoonfuls over her yogurt for breakfast. 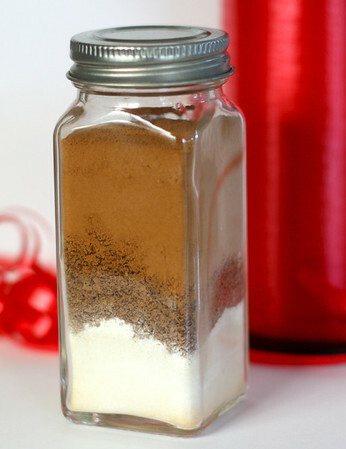 Similar canning jars or used jam jars can also be used for homemade pancake mix. 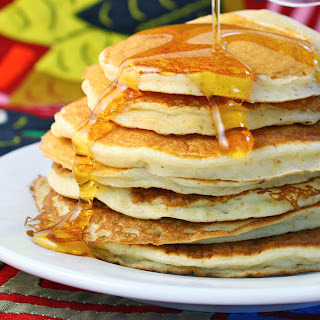 Take your favorite pancake recipe, layer the dry ingredients and print a recipe card with the remaining ingredients and directions and you're set. 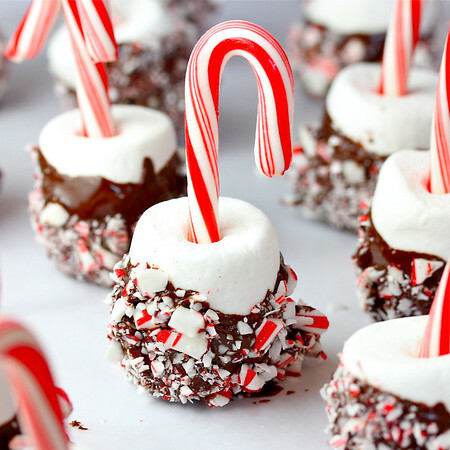 And of course, homemade candy and treats are always fun to make as well as fun to receive. 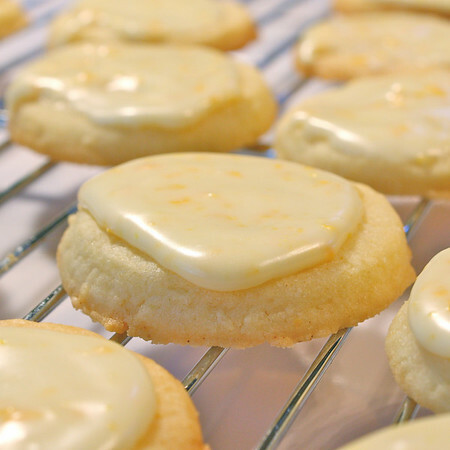 How about a tin of Homemade Macadamia Brittle, Chocolate Peppermint Thumbprint Cookies, or one of my favorites - Orange Butter Cookies with Grand Marnier Glaze? Any of these treats work as wonderful hostess gifts or small remembrances for neighbors that you can pull out of your pantry without heading to the frantic holiday chaos of the store. Southern California is a place all its own, chaotically caffeine fueled in some places while just up the road you may find laid back surf towns with more of a Chai Tea flair. I'm lucky enough to live in one of those simple little surf towns on the coast and my Secret Recipe Club assignment this month is my virtual neighbor. Allie, of Allie's Clean Plate Club, is a bit north east of me and while not on my slower paced coast she is within a few hours driving distance and lives the Southern California lifestyle. 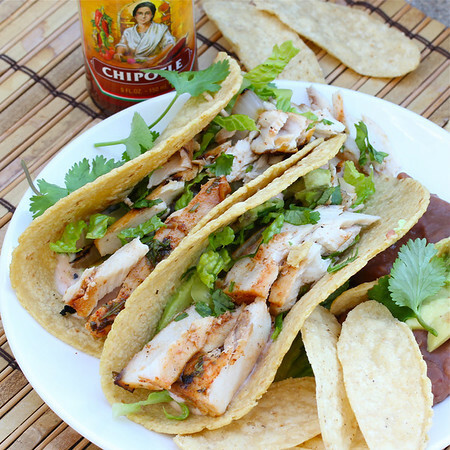 Missing her home in Illinois, she like me, originally turned up her nose at a SoCal staple... the fish taco. When I moved from Northern California to Southern (something I said I'd never do, but now I'd never go back) I discovered In N Out and Rubio's. In N Out was easy to immediately love with its tasty burgers, milkshakes and salty fries, but Rubio's, with the Fist Taco featured on the menu, took a while for me to try. Venturing like an early era explorer, I eventually made my way to the restaurant and gave the taco a try. 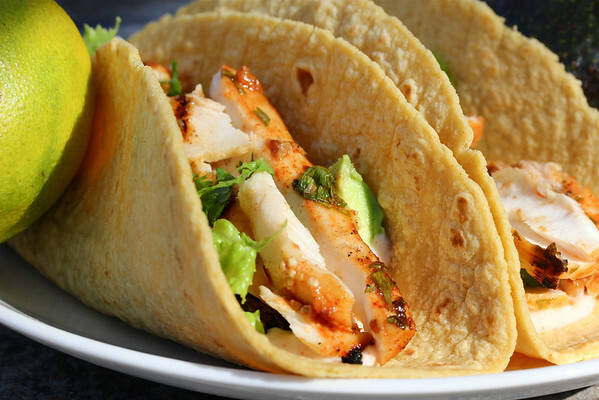 Like Allie, the first fish taco bite was all I needed to have me hopelessly hooked. South of the Border Chicken and Butternut "Stoup"
I love the word "stoup"... A perfectly apt description for the thicker soup that is not quite a stew. Filled with all the soupy goodies, yet not brothy like a watery chicken noodle soup or bullion scattered with a few sliced scallions. 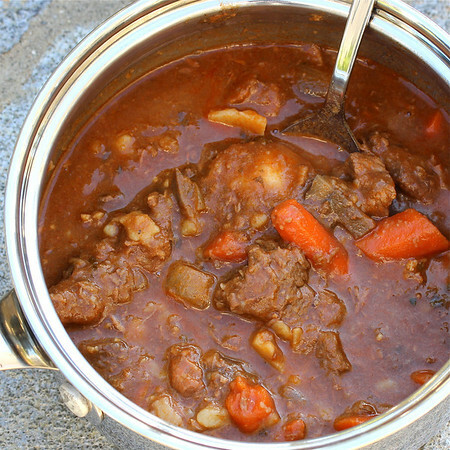 Stoups are thick, hearty and filling, and easy to make as they are all in one pot. 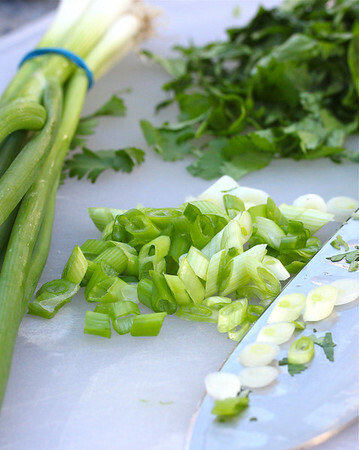 Perfect for that crock pot, however I always forget I have one and make mine on the stove. 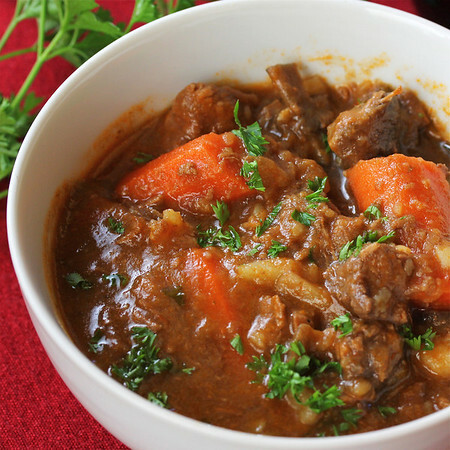 Stumbling upon a recipe printed from way back in December of 2000, this stoup fit the bill on our "freezing" and rainy San Diego afternoon and warmed our bones while filling our stomachs. Yes, I stood out in the drizzle while I grilled my chicken (nearly got frostbite...), but I'm guessing it would do just as well baking in the oven before being shredded. 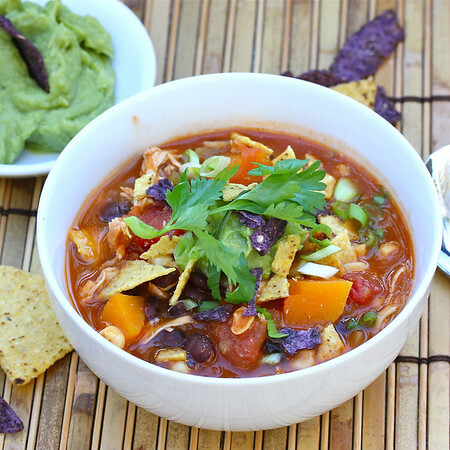 Spiced with cumin and smoked paprika, black beans, butternut squash, corn and a can of tomatoes round out the ingredients for the pot, and a steaming bowl of flavor topped with your favorite garnishes such as avocado, grated manchego and cilantro will warm your hungry family from head to toe. 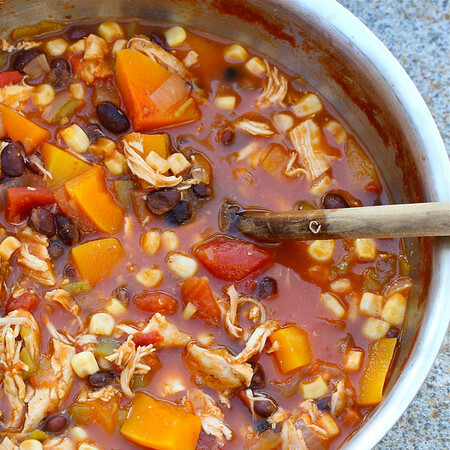 Word has it that the stoup is sure to ward off any frostbite you receive from the outdoor grilling as well. Scanning Twitter this morning I saw a tweet stating that Christmas Eve is just 10 days away. 10 days?? How could I not have realized that the day was drawing so close? I still have packages to mail, cards to address, cookies to bake and holiday spirit to find. This year has been difficult for me to find that "Christmas" spirit, and frankly it doesn't really feel much like the holiday season. I guess living in San Diego might have a bit to do with it with our temperate weather, or perhaps it's the fact that Costco has had Christmas lights and trees for sale since August. Whatever the reason, I'm just not feeling it. Liv, however, is quite the opposite. Her room is decorated with any leftover lights she can find, her stocking has been hung by the fireplace with care and this year she has had a bit of a change regarding Christmas gifts. Usually her main priority is making a list of things she wants, but this year her priority has switched to a list of things she wants to give. 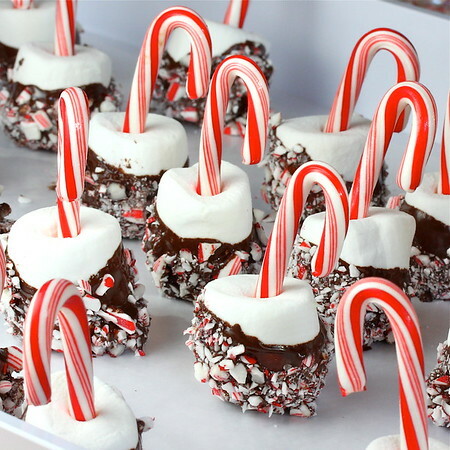 Yesterday we spent her day off from dance rehearsals preparing Peppermint Bark as well as these adorable Candy Cane Marshmallow Pops as treats for her friends at dance class. Simple ingredients make these little guys easy to put together and with a cute factor off the scale, they were a total hit with the girls this afternoon. 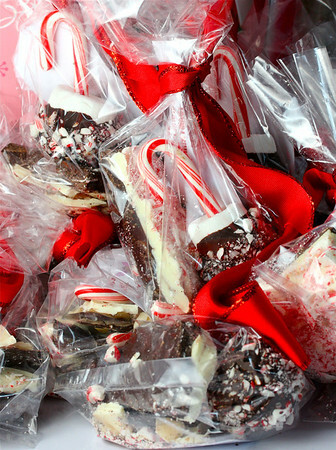 A wonderful idea for treats for a crowd, we simply packaged them in clear cellophane bags, added a printed wish for a "Candylicious Christmas" and tied it all with pretty red ribbon. 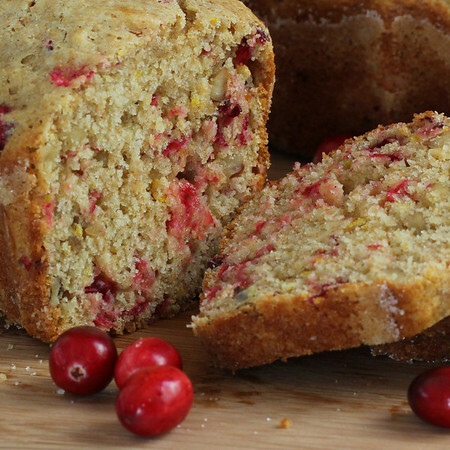 A healthier holiday treat that would make a beautiful loaf to share with neighbors. While the holiday season is in full swing, our personal life also has Liv's dance season going strong. 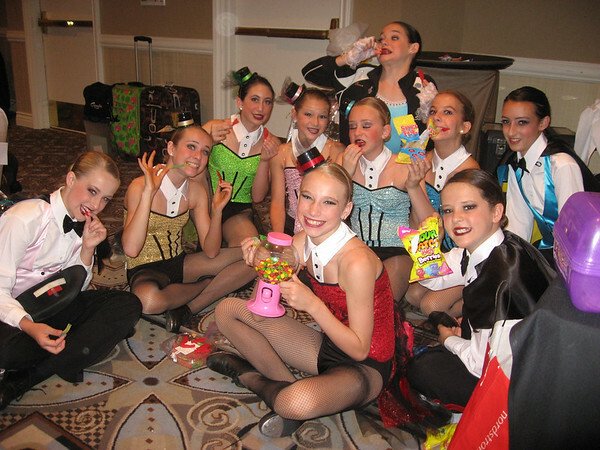 A number of days each week I fill my SUV with athletic girls decked out in candy cane striped socks and Santa hats with heavy bags filled assorted dance shoes over their shoulders as I transport them from school to the dance studio where they will spend the next 4 to 5 hours in intense dance rehearsals and technique classes. Fueling these girls is always a challenge. With the amount of energy they expend each day additional calories are needed to keep their muscles strong and their growing bones growing. Challenging them to make healthy choices rather than grabbing packaged goods has me always on the lookout for homemade granola bars filled with protein rich nuts, fruit smoothies supplemented with vitamins and handfuls of spinach (though I don't always tell them I add the spinach) as well as other easy to grab yet healthy snacks. Eating Well has once again come to our rescue with this low fat, grain and nut filled bread all put together with a holiday flair. 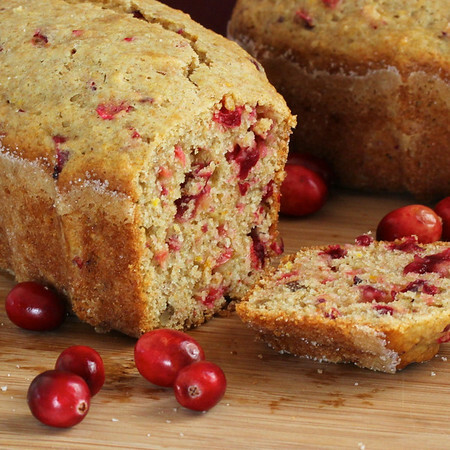 Those cranberries you stocked up on and stashed in your freezer find themselves featured in these mini loaves while orange juice and peel bring bright flavors to the whole wheat and spelt flours used to bind it all together. Still high in sugar, the loaf was healthy enough after a balanced lunch to make me feel good about serving it to the girls and they had no problems polishing off the plate. On a side note, not only the kids loved this bread. My husband was just on his way to work as the bread came out of the oven and I sliced and wrapped a loaf up for him to take to "the office". He texted shortly after he arrived that the loaf took nearly 84 seconds to disappear having some of the guys asking if he had indeed brought any more. With happy girls and happy guys, I'd say this bread passed all tests and will happily remain in our snacking rotation. Good thing my freezer has a cranberry section. 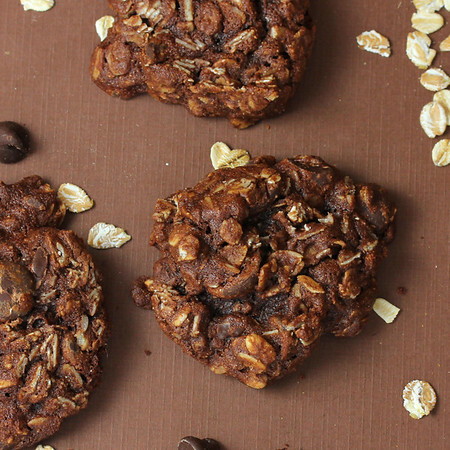 Chocolate Espresso Oatmeal Cookies - these are for Dave's heart too! Cookies always warm the heart, and sometimes they are even pretty darn good for the heart, or at least not so bad. Filling a gift basket for my long time friend, Dave, who is recovering from open heart surgery, Liv and I sent a box of goodies that, when eaten in moderation, are heart healthy. 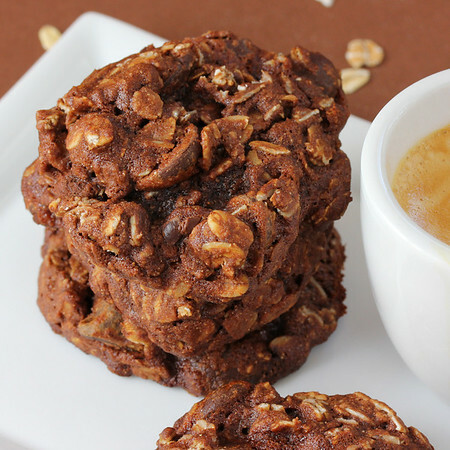 In addition to the low fat Pumpkin Granola, we included a box of a new favorite - Chocolate Espresso Oatmeal Cookies. Oatmeal is well known for it's cholesterol lowering benefits, and recent studies are also showing antioxidant compounds that are unique to oats that may further reduce the risk of cardiovascular disease (Tufts University published in the Journal of Nutrition). 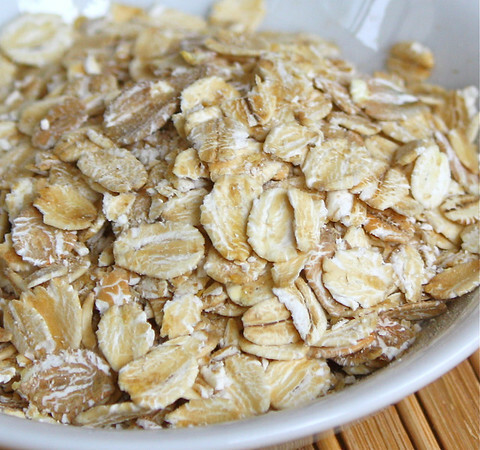 In addition, oats are known to enhance immune responses to infection, stabilize blood sugar and lower Type 2 Diabetes risks. With all that "good stuff" rolled up in one package, oatmeal cookies were just the treat to send to our heart surgery recovering friend. Flavored with cocoa powder for a rich color and taste, and a shot of espresso (we used decaf), these cookies were just what the doctor ordered for those afternoon sweet cravings. Forming the cookies fairly small, grabbing two didn't make me feel at all guilty and somehow I convinced myself that with the addition of a couple of chocolate chips some extra antioxidant benefits were thrown in for good measure. Dave reported back that he enjoyed the cookies and is well on the road to recovery. Being in my mid 40's and having friends ranging mostly 10 years older or younger, I'm entering that stage where we start hearing about people having health issues. 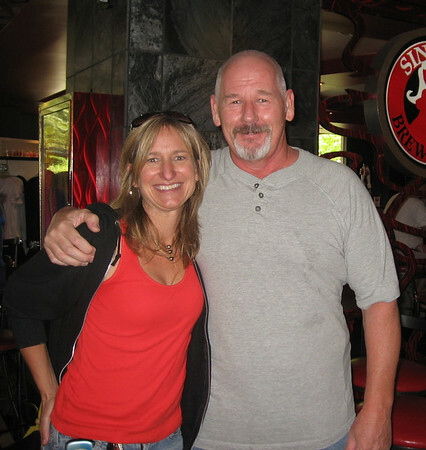 It all started not so seriously with friends holding menus farther away than they used to, but then quickly moved into more serious areas with more people than I ever imagined pursuing cancer treatments and surgeries in their fight to rid their bodies of the disease. And just a few weeks ago a good friend of mine went through a second heart surgery. 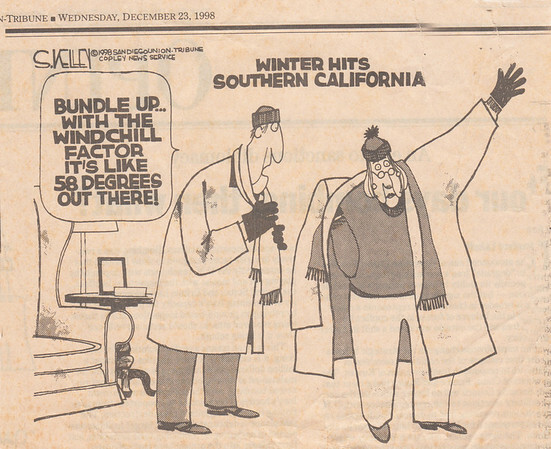 Meeting some 20 years ago when we both worked at a small biomass power plant near Sacramento, Dave's smile and quick wit always brightened my busy days. Losing touch after I moved to another state I didn't hear from or about him in years. Then somehow his face flashed across my facebook page early last year and we've been reacquainted. Liv and I even had the opportunity to see him last year when her Nationals took us to Las Vegas. Yesterday, though, was Dave's first day back to work after open heart surgery about a month ago. He has struggled through the difficult times and though I haven't talked to him personally, his facebook posts are back to the bright, witty and happy person I know him to be and I know he is well on his way back to complete health. With heart disease a risk for myself and my kids (Dad did the quad bypass a few years back), we have always worked on eating heart healthy meals and snacks in addition to receiving regular exercise (I'm really going back to the gym more regularly soon...). Dave's recovery was just the reason Liv and I needed to put together a heart healthy care package featuring cholesterol controlling oatmeal. Oatmeal is high on my list of "good for you foods" with its heart healthy benefits, and this low in fat granola made with vitamin rich pumpkin, omega filled flax meal and heart beneficial maple syrup seemed to be a good choice. 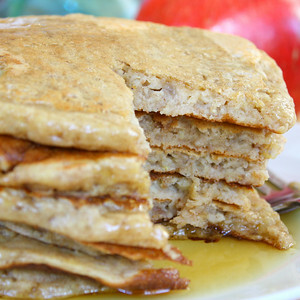 Maple syrup was the surprise beneficial ingredient in this recipe. Rich in zinc which in addition to acting as an antioxidant has additional functions that can decrease the progression of atherosclerosis, maple syrup also is a good source of manganese, a benefit to the immune system. Here the maple syrup provided not only a sweetener, but one we could feel good about. 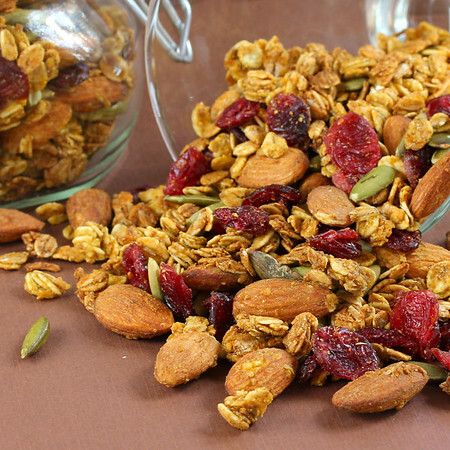 The culmination of innumerable recipes found in my Internet searches, this Pumpkin Granola turned out, in a word: awesome. Sweetened but not too sweet, the maple/pumpkin pie flavors truly shine and are enhanced with the crunch of the almonds and a bit of salt from the salted pepitas. Only 2 Tbs of grapeseed oil are used in the entire recipe, working with the pumpkin, brown sugar and maple syrup to form those tasty little clumps that make granola so irresistible.